Effective April 13, 2014, the federal government will no longer print lithographic nautical charts. This is a cost saving measure. Coast Survey will continue to create and distribute other forms of nautical charts, including Print-on-Demand paper charts as well as electronic and digital formats. 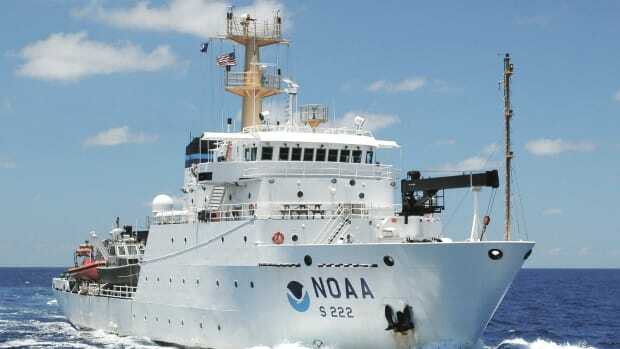 "Like most other mariners, I grew up on NOAA lithographic charts and have used them for years," said Rear Admiral Gerd Glang, director of NOAA&apos;s Office of Coast Survey. "We know that changing chart formats and availability will be a difficult change for some mariners who love their traditional paper charts." Since 1862, those lithographic nautical charts -- available in marine shops and other stores -- have been printed by the U.S. government and sold to the public by commercial vendors. The decision to stop production is based on several factors, including the declining demand for lithographic charts, the increasing use of digital and electronic charts, and federal budget realities. 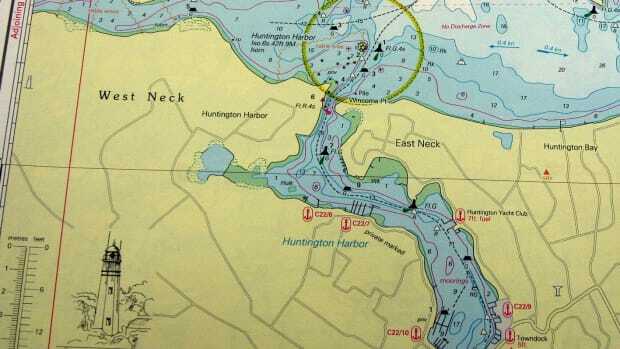 "With the end of traditional paper charts, our primary concern continues to be making sure that boaters, fishing vessels, and commercial mariners have access to the most accurate, up-to-date nautical chart in a format that works well for them," said Capt. 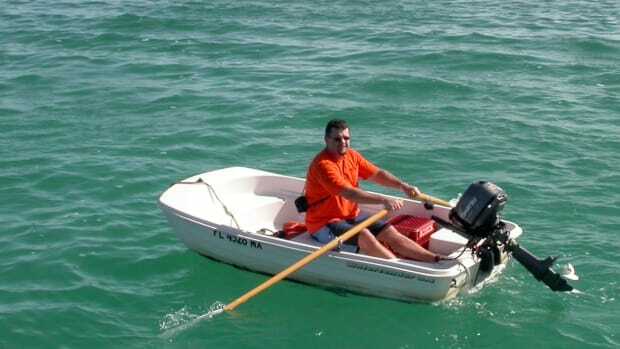 Shep Smith, chief of Coast Survey&apos;s Marine Chart Division. "Fortunately, advancements in computing and mobile technologies give us many more options than was possible years ago." NOAA will continue to create and maintain other forms of nautical charts, including the increasingly popular Print on Demand (POD) charts, updated paper charts available from NOAA-certified printers. NOAA electronic navigational charts (NOAA ENC®) and raster navigational charts (NOAA RNC®), used in a variety of electronic charting systems, are also updated weekly and are available for free download from the Coast Survey website. NOAA announced a new product as well: full-scale PDF (Portable Digital Format) nautical charts, available for free download on a trial basis. The world of navigation is benefiting from advances in technology, Smith explained. He said that NOAA will consult with chart users and private businesses about the future of U.S. navigation, especially exploring the use of NOAA charts as the basis for new products. "Customers frequently ask us for special printed features, such as waterproof charts, special papers, or chart books containing additional information," he explained. "We are investigating new opportunities for companies to fill these market niches, using the most up-to-date information directly from NOAA." I buy my nautical charts at my local boating store. Why should I care whether the government prints NOAA charts? 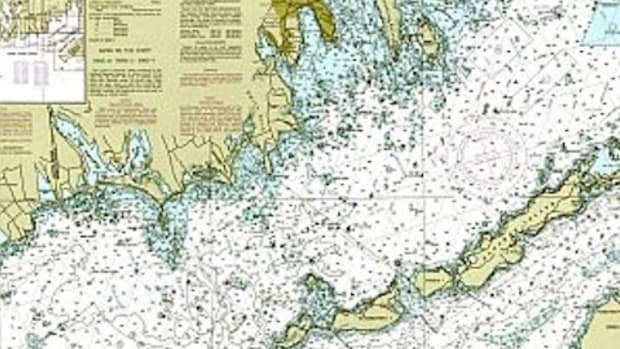 The federal government prints the NOAA lithograph nautical charts, and then sells them to commercial chart agents who sell them to the public. As of April 13, 2014, these charts will no longer be printed. Why won’t the government print nautical charts after April 13, 2014? NOAA&apos;s Office of Coast Survey and its predecessor agencies have been printing lithograph charts since the Civil War. Taking the long view, over the last decade NOAA has been building the systems, products, partnerships, and distribution system to support the industry’s evolution from stock paper charts to digital files. 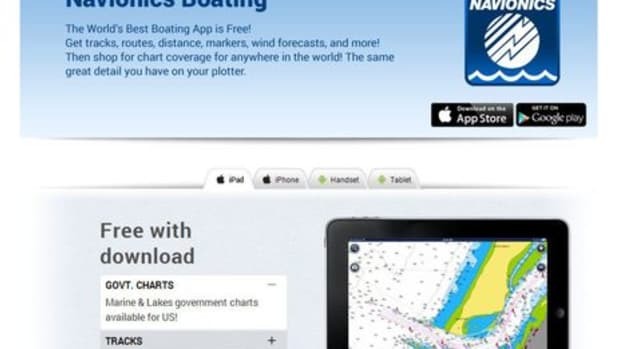 In 1999, NOAA formed it first partnership with a Print-on-Demand (POD) chart distributor to print nautical charts that are up-to-date at the time of printing. Since that time, most of our non-government customers have switched to POD for printed charts, and even more customers are using our charts digitally. As much as we’d like to continue the tradition of lithography, it is no longer justified as a use of tax dollars. This is the right way to go. Are federal budget constraints factors in the decision to end lithograph charts? NOAA has neither the facilities, nor the budget, nor the appropriate authority, nor the expertise to stand up or contract for a print-stock-sell operation. Additionally, we believe the private sector is better suited to printing and selling charts -- and we look forward to seeing how smart entrepreneurs tackle new opportunities in chart sales. Is NOAA getting out of chart production altogether? Absolutely not. While we regret that circumstances are such that the government will no longer print lithograph charts, we are still the nautical chartmaker for U.S. coastal waters. Two companies will continue to print “Print-on-Demand” charts under agreement with NOAA. (We are open to more companies participating in the POD program.) We continue to improve NOAA electronic navigational charts (for display on computers, mobile apps, and electronic chart display systems) and NOAA raster navigational charts (used in a variety of electronic charting systems). We are also testing a new product: during a trial period from Oct 22, 2013 to Jan 22, 2014, we are making about a thousand nautical charts available in printable PDF format for free download. We plan to issue a Federal Register Notice asking for comments on continuing free public access to PDFs after the trial period. What is the difference between a “lithograph” chart, a Print-on-Demand chart, and a PDF chart? ● The NOAA lithograph chart is the traditional paper chart. The federal government prints each chart in large print runs at the time of a new edition, and keeps it in stock until purchased. After a mariner buys a lithograph chart, they must make corrections by hand; this can entail hundreds of corrections through many years (until the next edition). ● The Print-on-Demand chart is available from companies that have an agreement with NOAA. POD charts contain corrections released in the weekly Notice to Mariners up to the actual date of printing. Why do you offer different chart products? Not everyone needs the same print quality; it depends on the chart’s intended use. We want to maximize consumer choice, and allow the free market to meet the needs of non-SOLAS customers. In addition, we think one of the most important features of a chart is that it is up to date, and we want to support on-board chart printing for vessels with that capability. Can I use any print of a chart for navigation? Certified NOAA Print-on-Demand nautical charts printed by POD partners under agreement with NOAA are considered to be “published” by the National Ocean Service for the purposes of this regulation. 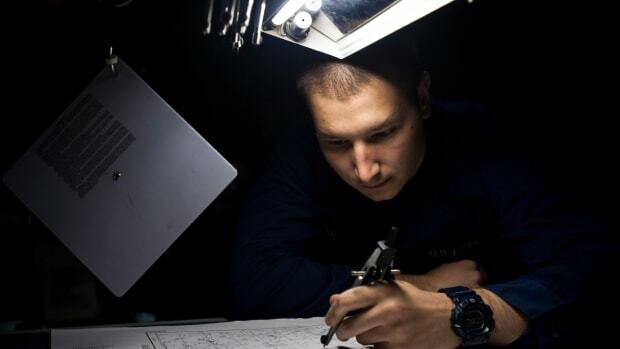 These charts are tolerant of water and UV damage, and stand up to repeated folding, writing, and erasing -- similar to a traditional NOAA chart. NOAA makes no representations of the print quality of charts printed outside of a current POD agreement. What drives the pricing for NOAA nautical charts? Electronic and raster navigational charts are free, and are available for download at www.nauticalcharts.noaa.gov. Most nautical charts are available for free, as PDF downloads, for a trial period running from October 22, 2013 to January 22, 2014. We will issue a Federal Register Notice asking for comments on continuing free public access to PDFs after the trial period. The maximum price of POD charts is established in the business agreement between the POD companies and NOAA. 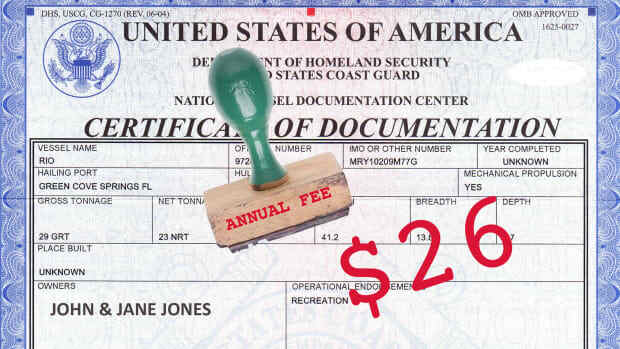 Within that price, NOAA collects $.50 per chart to offset the cost of managing the POD program. There was a price cap on the traditional lithograph charts as well, though most were sold at a considerable discount to the list price. You say that the lithograph alternatives ‒ the POD and PDF charts ‒ are constantly updated. Why do I need an updated chart? Coast Survey cartographers apply tens of thousands of changes to NOAA charts every year. Some changes are minor, but many are critical to safe navigation. Those critical updates can include new shoals, wrecks, and obstructions, and the latest changes to navigation aids. Shorelines are changing all the time, due to natural forces, storms or infrastructure improvements. In years past, because issuing paper charts is such a time-consuming process, NOAA would collect hundreds of changes to each chart before issuing a new edition. In the system we are now deploying, we will change each chart as we receive the new data, and these changes will be available in updated charts every week. The electronic, raster, POD and PDF charts will all be updated at the same time. How will I know when I need a new chart? We will continue to issue new editions using the same criteria as we have in the past. We will issue new editions when we have significant new information from sources like hydrographic surveys or shoreline updates, an accumulation of many small changes, or a large number of notice-to-mariners updates. These new editions will continue to be announced in Local Notice to Mariners and listed in the Dates of Latest Editions. POD distributors will have them available for print as soon as they are issued, at the same time digital editions are available. I understand the safety factor -- mariners benefit from up-to-date charts -- but there is also the convenience factor. Won’t boaters be inconvenienced? There is no question that many boaters and tourists will miss the days when they could drop by a shop to pick up a traditional nautical chart that was printed by the government. Stores offer more than convenience… They are a valuable resource for local information, marine expertise, and friendship. While the federal government will no longer print lithographic nautical charts, we are confident that the private sector will step up and offer the public the same high level of service they’ve provided over the decades. Print-on-Demand nautical chart distributors have access to each one of our thousand nautical charts, and they are required to make them all available for purchase. It is easy to order a POD chart online or by telephone, and have the chart delivered to your door. They are even available on Amazon. You can still look at our chart viewer to decide what chart you want, and then check our listings for chart vendors. NOAA currently has two POD suppliers: OceanGrafix and East View Geospatial. Both companies offer purchasing over the internet, and are required to make good faith efforts to print and ship charts within 24 hours of receipt of an order. OceanGrafix has 37 retail locations in the U.S. (including Alabama, Alaska, California, Connecticut, Florida, Georgia, Guam, Louisiana, Maine, Maryland, Massachusetts, New York, Pennsylvania, South Carolina, Texas, Washington, Virginia) as well as locations in British Columbia, Japan, Mexico, N. Antilles, Panama, Scotland, Singapore, and the United Kingdom. NOAA would like to expand the availability of Print-on-Demand charts and encourages potential POD partners to read more at Opportunities. How can I be sure that my Print-on-Demand chart is up to NOAA standards? 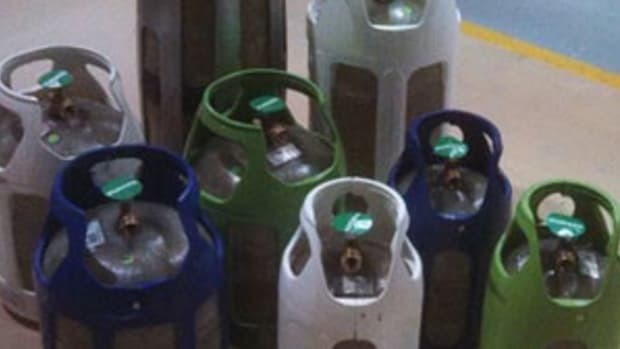 NOAA-certified POD companies agree to adhere to stringent standards of quality and service, as specified by NOAA. They must sell on POD charts made from the most recent NOAA file, and they must perform quality control. The product format itself ‒ the paper quality, size, and ink ‒ must be approved by NOAA. Anticipating the loss of lithograph charts in April, NOAA will be consulting with POD companies to review product standards, to determine if they can provide additional options for paper quality and chart size. Certified POD companies have a contractual obligation to offer charts with a consistently high quality print. Their charts are true to scale, with true colors. They are water-tolerant, UV-resistant, and durable enough to withstand repeated handling, writing, and erasing without becoming illegible. 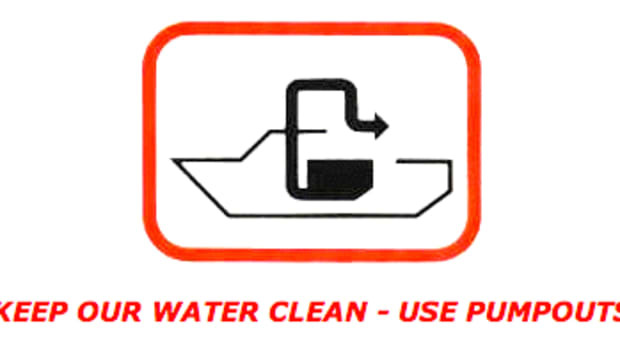 The POD charts have similar performance characteristics to traditional lithograph charts, and meet the demands of professional mariners on SOLAS class vessels. As a result, these charts are considered “published” by NOAA’s National Ocean Service for the purposes of 33 CFR 164.33. Charts printed by other means may not have the same quality, and are not currently considered “published” by the National Ocean Service. People enjoy displaying beautiful nautical charts. Can I still get an aesthetically pleasing chart? The new printable PDF charts ‒ at 400 dpi ‒ continue the traditional look, with the same colors. Copies made from the PDF file are suitable for public display, although the public will have to find printers who can reproduce the colors and image resolution on paper selected by the customer. And don’t forget that we have tens of thousands of historical charts free for download and printing, at nauticalcharts.noaa.gov/history. If you want to see true charting beauty, you should check out some of Coast Survey’s charts from the 1800s, when James Whistler (known for the iconic painting “Whistler’s Mother) and John Muir (founder of the Sierra Club) worked for us. I would like to have additional information printed in the margins of my POD chart, or on the back, for ready reference. Can I get the (CFR, tide tables, marina information, fishing regulations) printed on my chart? This type of information, or anything else for that matter, can be printed in the margins or back of the chart if the printer thinks it adds value for their customers. NOAA does not specify, prepare, nor validate this extra information. What are the new opportunities for commercial entrepreneurs? While businesses will no longer be able to purchase and resell NOAA nautical charts printed by the government, we hope that entrepreneurs will look at new opportunities. One option is to become a certified NOAA POD distributor, either by partnering directly with NOAA or by working with currently certified distributors. NOAA requires that charts sold as NOAA charts (to meet SOLAS class carriage requirements) are up to date and meet NOAA standards for print quality. We manage this standard through a strong partnership program. POD charts produced by NOAA’s commercial partners carry a special certification so the customer knows they are using a certified chart. This allows POD partners to recoup the cost of the premium service they are providing to their customers. In the coming days and weeks, we will be posting more details about the POD program at Coast Survey Opportunities. Other opportunities may be available through our free PDF charts. While anyone can download a PDF, not everyone has the capability to print them at chart size. We fully expect that entrepreneurs will consider new ventures for printing and distributing charts made from PDF files. We anticipate future growth in the use of NOAA electronic navigational charts (NOAA ENC®) and raster navigational charts (NOAA RNC®), which we continue to make available at no cost. Under RNC distributor agreements, entities may be certified to download, redistribute, repackage, or in some cases reformat, official NOAA RNC® data, and have those RNCs retain their official status. Distributorships for NOAA ENCs are available for either exact copying and redistribution, or for “value added” products. Anyone interested in exploring new opportunities should submit an inquiry, indicating your interest, at nauticalcharts.noaa.gov/inquiry. Navionics Boating app, now with free U.S. charts! DEBATE: Should We Ditch Those Paper Charts? © 2019 Cruz Bay Publishing, Inc., an Active Interest Media company. All Rights Reserved.